What are the ideal PC/browser settings for this site? What is the required bleed area for my files? Should my file be in CMYK or RGB? Where can I obtain my VAT Receipt/Invoice? What does the total cost of the transaction include? Can I visit your location to discuss my order? If I do not have a design file can you create one for me? How long are my orders saved online for? How do I access my previous orders? How do I get your special offers? What are the conditions for special offers? At which point can I cancel my order? If I pick lamination, how many sides will be laminated? What are your standard delivery options? How do I request a quicker delivery? Can my order be dispatched anonymously/under plain packaging? A. If you forget your password you can go here to reset it, you will need to know the email address you registered with. A. To update any of your personal details, log into your account and then go to the 'Change Profile' section of under Account Management. Q. Can I view my order history? A. Yes you can, firstly make sure you are logged into our website, and then simply go here to see a full list of your previous orders. Q. What are the ideal PC/browser settings for this site? A. This site can be viewed using any common desktop and browser combination. However, Flash is required to use the online editor. Q. Where do I sign into my account? A. You can sign into your account here. Q. What file types do you accept? A. We accept all file types including .eps, .pdf, .doc and .pub. Q. What is the required bleed area for my files? A. 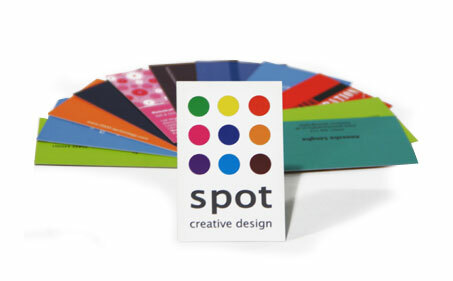 The bleed area of any printed item has to be a minimum of 1.5mm for most common products. Q. Should my file be in CMYK or RGB? A. RGB is a colour mode for on-screen only, therefore all files should ideally be supplied in CMYK mode. 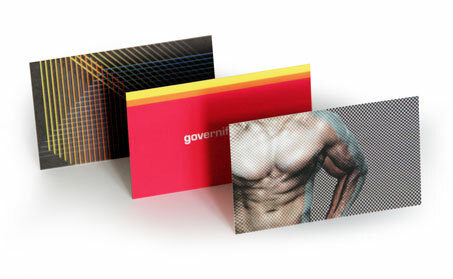 Our expert design team can convert your files to CMYK from RGB for you. A. Generally our upload software can accomodate files up to 20mb, if your design file is bigger than that please get in touch. A. Currently you can pay by most major credit/debit cards and PayPal via our Sagepay secure portal, we also accept payment by BACS. A. Yes, we charge VAT at 20%. However you might be exempt from paying VAT, please see the VAT Rules for more details. Q. Where can I obtain my VAT Receipt/Invoice? A. If you require a VAT invoice first make sure you are logged in to our website and then go here. Next to each order you will see and "Invoice" button, click this button to generate an invoice for your order. Q. What does the total cost of the transaction include? Q. Can I visit your location to discuss my order? A. Unfortunately, we do not currently offer this facility. If you have questions that are not covered via the website please email us instead and we will do our best to answer your queries. Q. If I do not have a design file can you create one for me? A. Yes. If you only have a rough idea of how you would like your printed product to look, send through any text or imagery and our expert team can put your file together for you. Please see this page for more information. Q. How long are my orders saved online for? A. Your previously printed orders will always be accessible to you until you delete them yourself. Q. How do I access my previous orders? A. If you are logged in, you can access your previous orders here. Q. How do I get your special offers? A. You can find our standard special offers here. However, to receive our best offers, make sure you have allowed us to email you by ticking the marketing box at the bottom of your profile update page. Q. What are the conditions for special offers? A. Promotional/discount codes can be used for standard online orders only. A standard order is any printed product and quantity thereof that is ordered through the website. They cannot be applied to express orders or any other orders taken over the phone or by email. Some special offers are specific to one product type. If you have an introductory special offer code, you can only use it for your first order with Cards Made Easy. You can only use one promotional code per order. Q. At which point can I cancel my order? A. As specified in our terms and conditions, if you have already received a proof of your order but it has not yet been approved to print, a 15% surcharge will apply to cancellations. If your order has been approved to print it is not possible to cancel your order. All other orders can be cancelled without charge. Q. How long do refunds take to process? A. If you do decide to cancel your order our accounts department will issue you a refund, this process usually takes 10 days. Q. If I pick lamination, how many sides will be laminated? A. 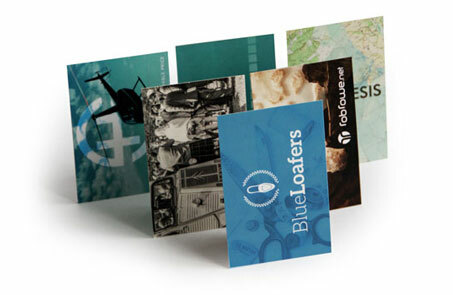 If you add lamination to your business card or bookmark, both sides will be laminated for no extra cost. If you order greeting cards or folders, you can choose which sides you would like laminated. Q. What are your standard delivery options? A. Our standard delivery options are Royal Mail First Class post, and a signed for courier service. Alternatively, you can opt to collect your items from our factory. Our address and open hours are listed below. Q. How do I request a quicker delivery? A. If you need your order in a hurry, please select one of the express options during checkout and be ready to approve your order without delay. Alternatively, send an email to sales@cardsmadeeasy.com for more information or to arrange a quote. Q. Can I change my delivery address after placing my order? A. Due to the speed of our turnaround times in our factory, we are unable to change the delivery address once you have approved your proof and completed your order. Please can you ensure you provide the correct address details at point of order as wrong address details are subject to recharges. Q. What should I do if I haven't received my order? A. If your ordered hasn't arrived in the time specified please get in touch with our team, who will give you the latest tracking information for your order. Tracking information is only available if the Courier option was selected. Q. How quickly can you deliver my order? A. You can find our standard delivery times here. If you wish to place an express order, please select the relevant despatch option during checkout or email us at sales@cardsmadeeasy.com for more information or a quote. Q. Can my order be dispatched anonymously/under plain packaging? A. Yes, we can dispatch your order without any Cards Made Easy branding or marketing materials, please send an email to sales@cardsmadeeasy.com or call us on 020 7566 5090 for more details. A. We currently deliver to the UK and selected countries around the world, for a full list please go here.